A beautiful piece of countryside is being restored to its former glory and wildlife corridors are being enhanced, providing habitat for resident and migratory bird and animal species. Weeding and indigenous revegetation is restoring the gorge’s biodiversity with platypus and wedge-tailed eagle habitat. The gorge is used to educate local landowners and members of the public about the natural values of the area and tackling revegetation and weed issues on their own properties. 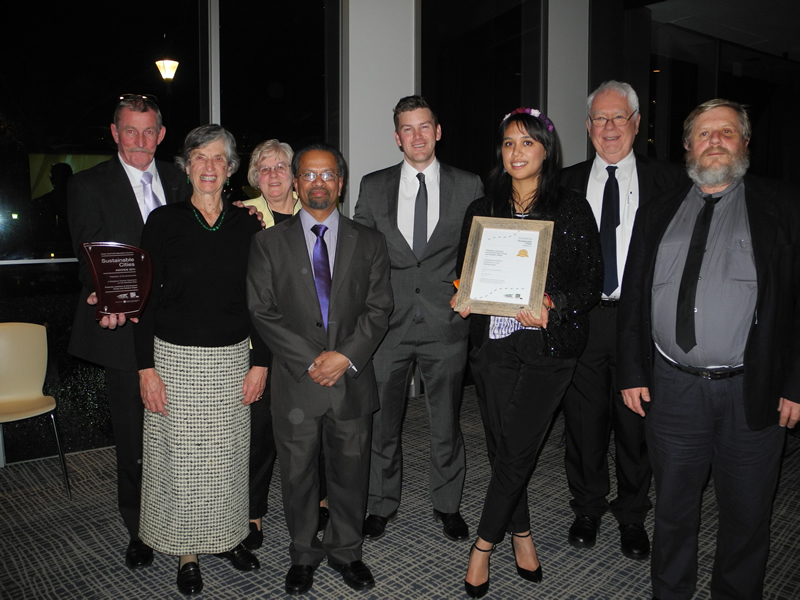 In 2013, a community event held in conjunction with Western Water and Melbourne Water was well attended. The Werribee River was the border between the Wathaurung people who lived to the west of the river and the Wurundjeri people to the east of the river. Aboriginal values along the gorge are described on the interpretive walks. 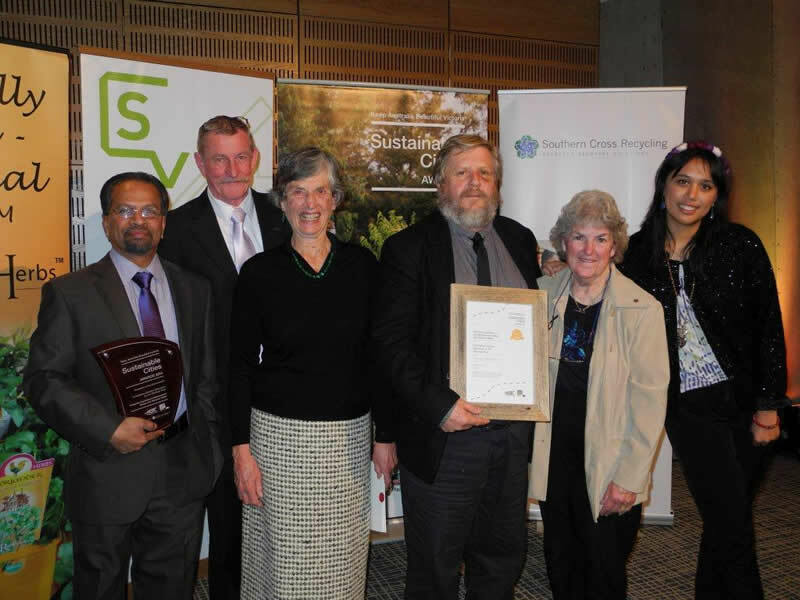 Read more about the KABV Sustainable Cities Awards 2014 and Award Winner biographies.